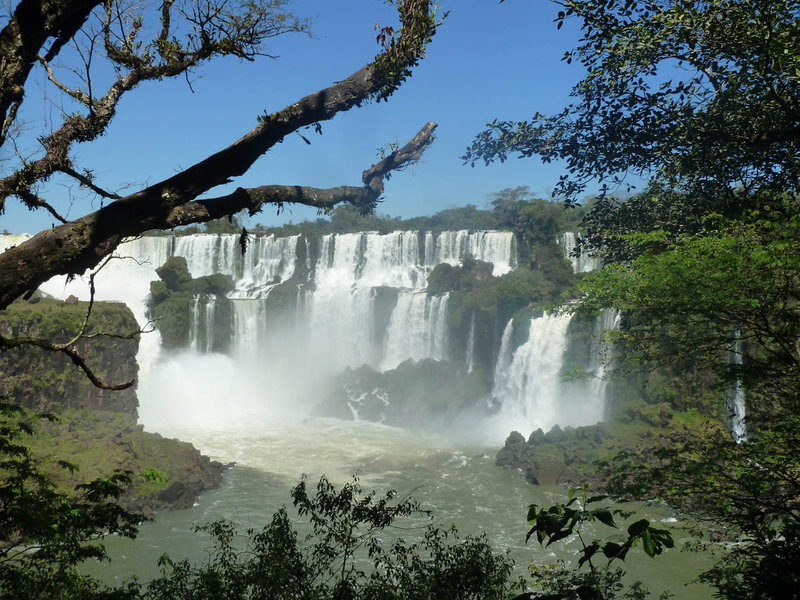 Though not yet as recognized for its natural wonders as its gigantic Brazilian neighbour, Argentina is certainly blessed with an unparalleled natural diversity. 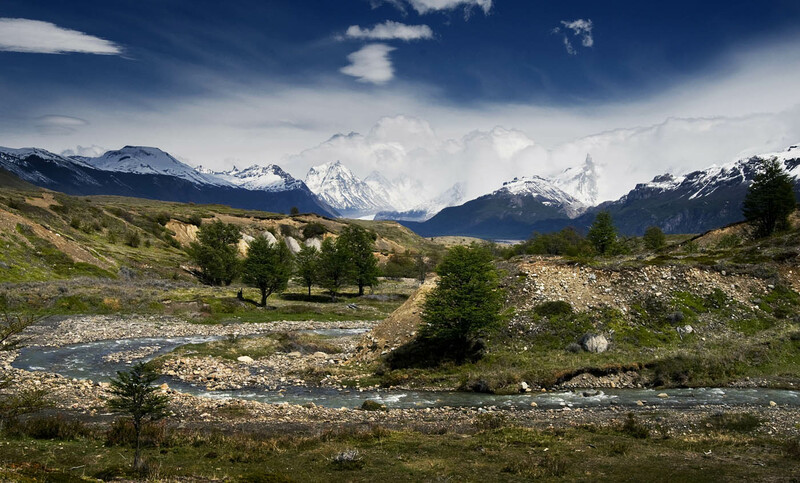 Home to the surreal Patagonian stretches, a former refuge for the mythological human giants, and to the majestic Iguazu Falls, this dynamic country offers tropical wildlife sites and vast rolling wine regions in the north, and expansive lakes and snowy peaks in the south. 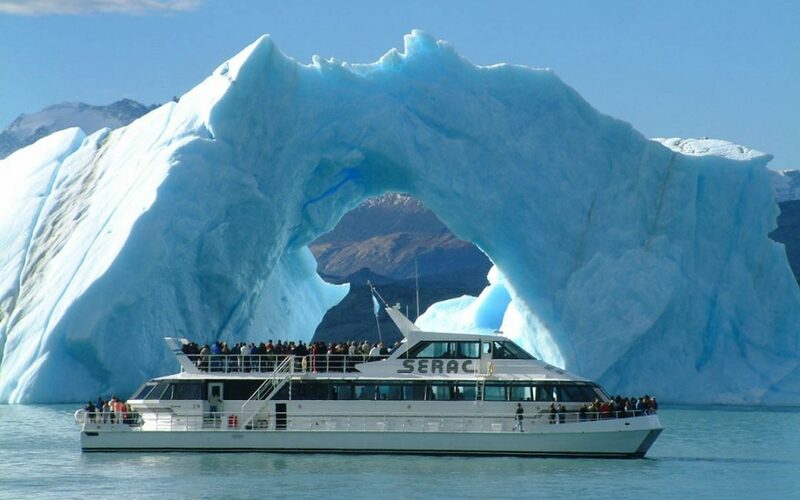 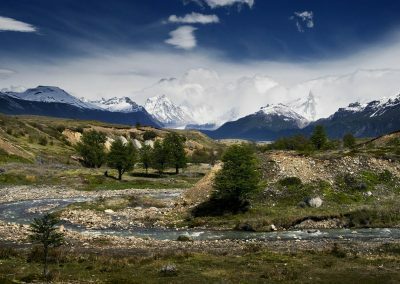 From romantic walks in the alp-like landscape of Bariloche to the saw-toothed Perito Moreno Glacier and Tierra del Fuego’s barren sceneries, the Patagonian treasures deliver everything a genuine nature lover desires. 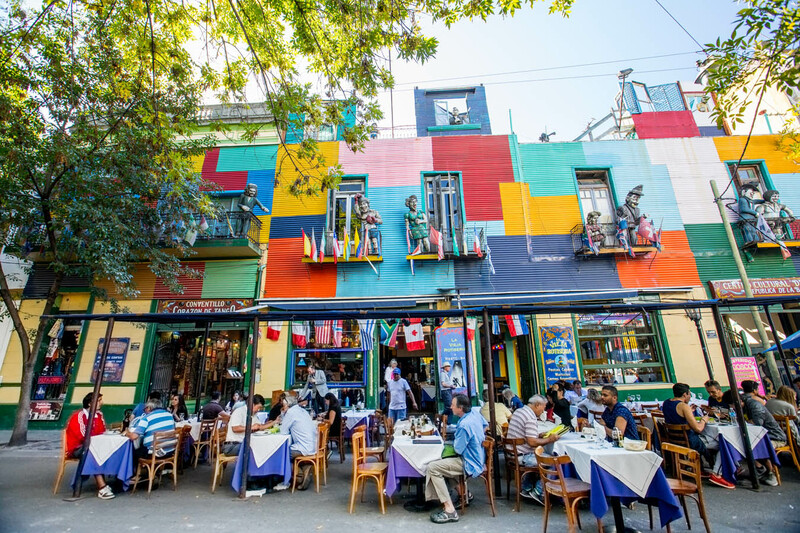 Argentina’s human culture twinkles as shiny as its natural spectacles. 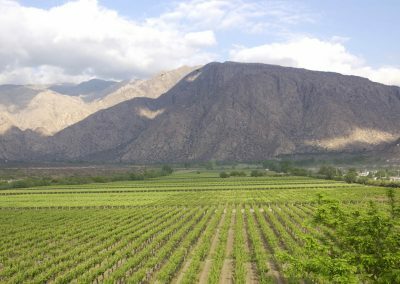 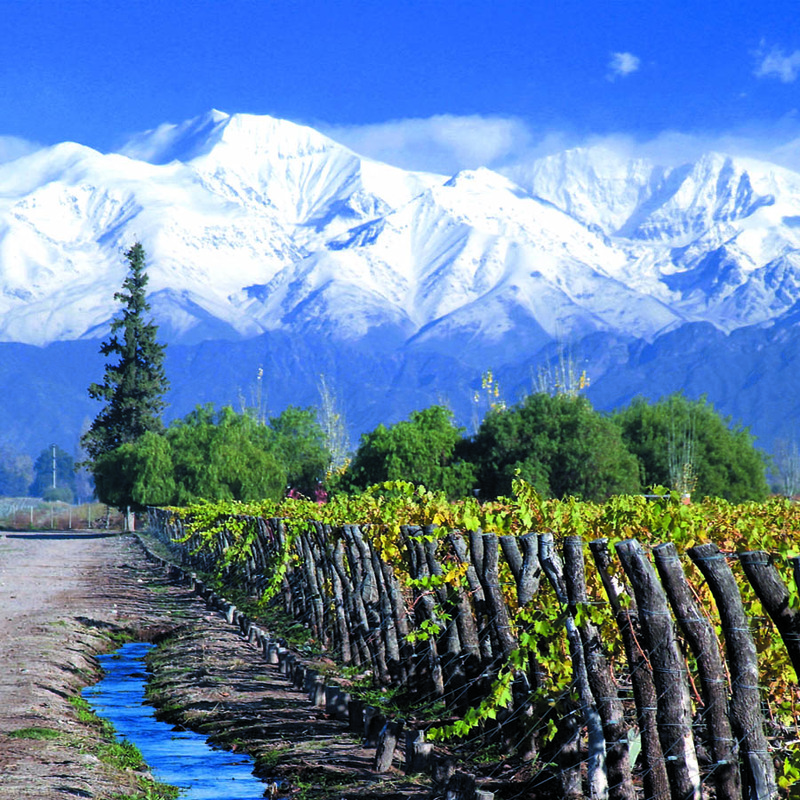 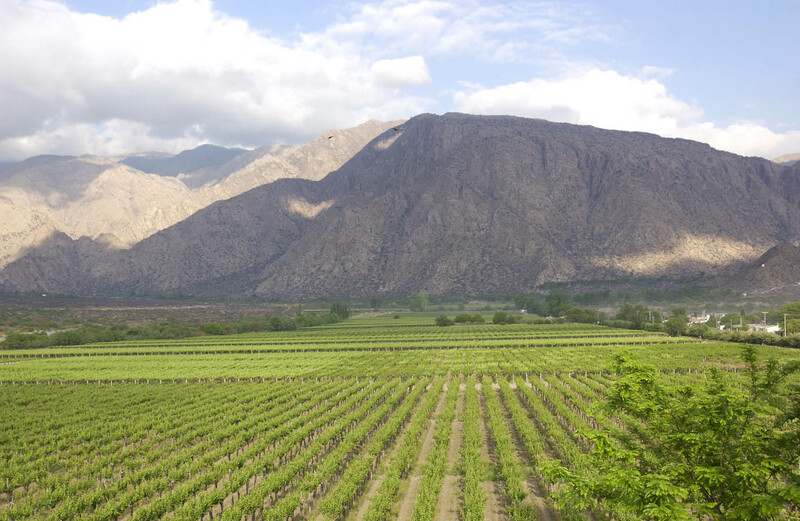 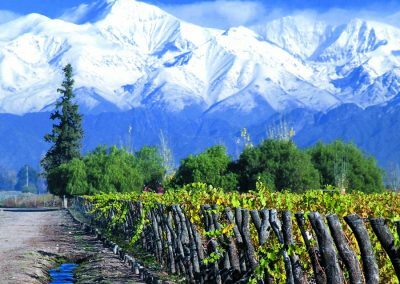 Mendoza, located at the foot of the Andean Cordillera, is the perfect place to stay at family-run wineries, indulging into the central western idyll, while a visit to Salta in the northwest provides an insight in the country’s thrilling colonial history. 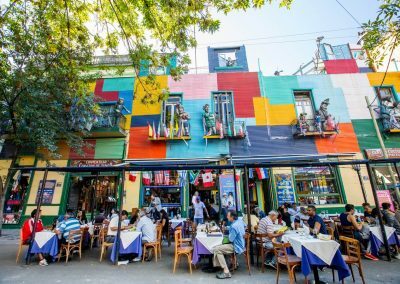 Finally, in Buenos Aires you will discover a vibrant and addictive cultural hub with a myriad of markets and antique shops, abundance of live street music, night fiestas, tango dancers and museums.